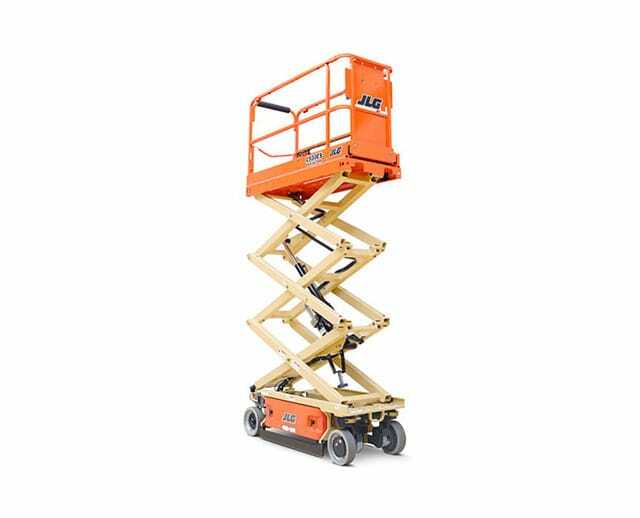 The 40 ft narrow electric scissor lift provides operators a stable aerial work platform to safely work at high elevations. 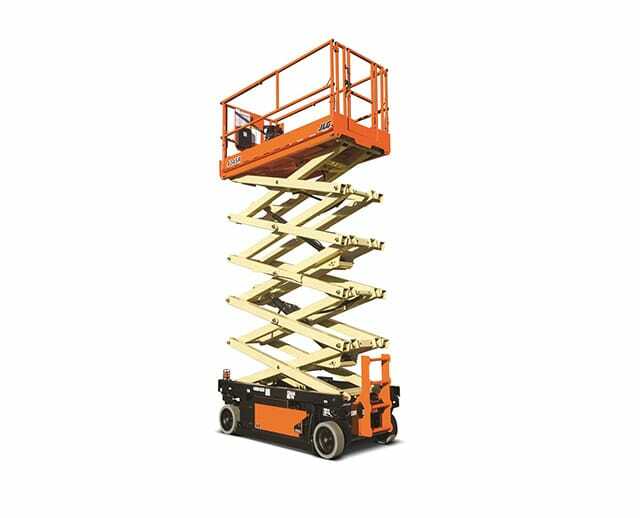 The platform is supported by interlocking struts capable of extending vertically up to 40 ft. 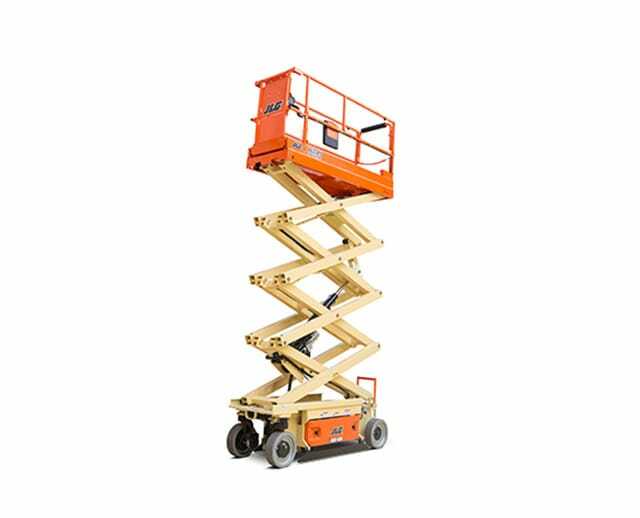 Both mobile and lightweight, the electric scissor lift can be easily be transported to different locations on a work site, making it ideal for general wall and ceiling maintenance projects. 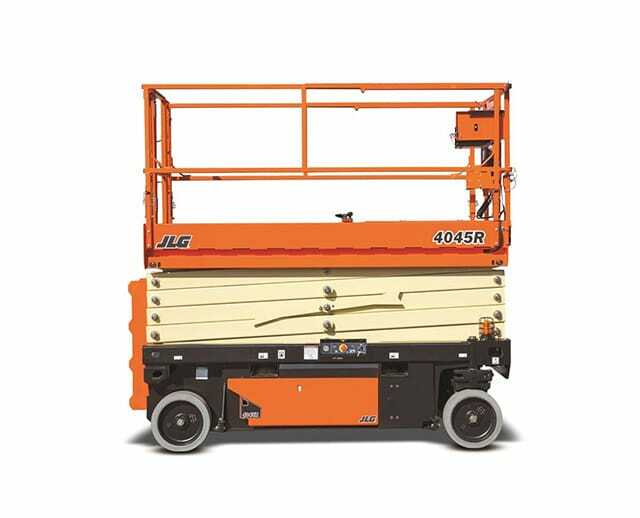 A great choice for indoor jobs, the narrow electric scissor lift is ideal for construction and maintenance teams.